Wally takes style and functionality to the next level. 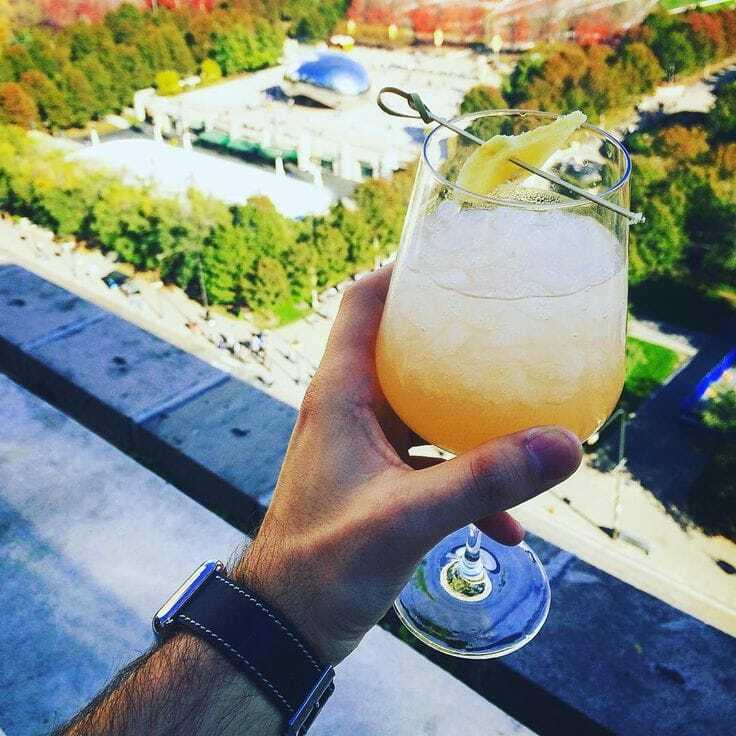 You’re grabbing a drink with friends or heading out to the bars for a night of fun, and the last thing you want is to worry about your cards and cash all night. Plus, there’s nothing worse than having your phone, keys and wallet jingling and jumbling around your pockets while you’re trying to bust a move on the dance floor (yikes). Whether you’re bar hopping or just needing to travel light and worry-free, carry your valuables safely and compactly with Ullu’s premium leather Wallet Cases for iPhone. Three attached pockets allow you to carry credit cards, cash and ID with ease. Choose from nine gorgeous Italian leather options. These cases are practical and powerful, well worthy of your stunning iPhone. 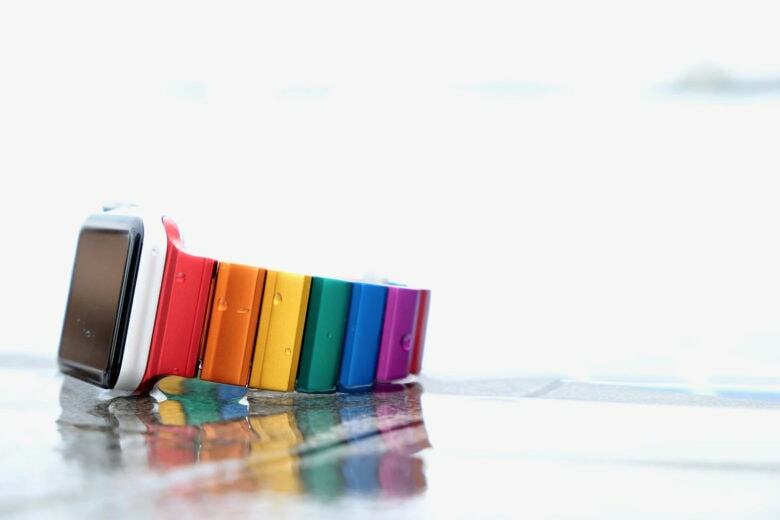 A colorful band can really kick things up a notch. Hold two iPhones in Ullu's Dual Case made of full-grain or hand-colored leather. In shopping for a stunning case to outfit your new iPhone XS or XS Max, you might spot an accessory that hints at an even richer lifestyle — one that holds two iPhones. People with two phones, one for personal and the other assigned by a boss for work, is not that unusual. But, elites in the Middle East, where Apple has about 60 percent of the smartphone market, tend to carry two iPhones by choice. For those of us who own more than one iPhone, with a penchant for carrying them both around, the Dual Case is worth a look. 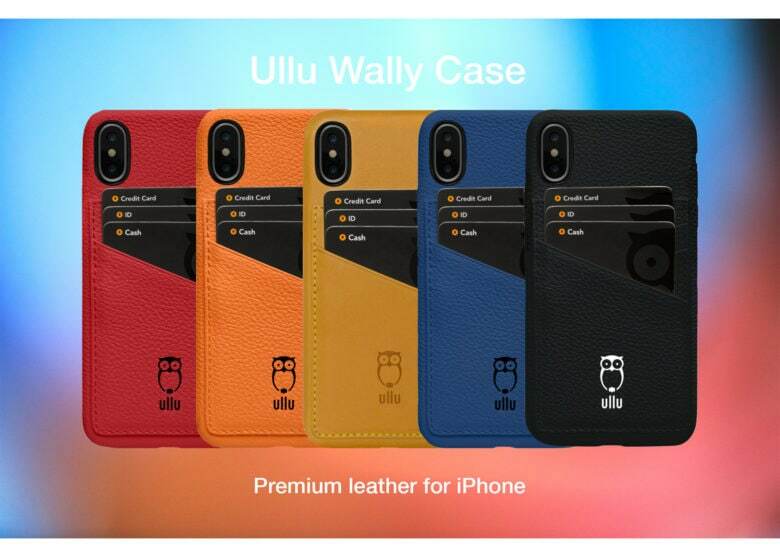 For the rest of us, check out Ullu’s great lineup of iPhone cases for the XS and XS Max. 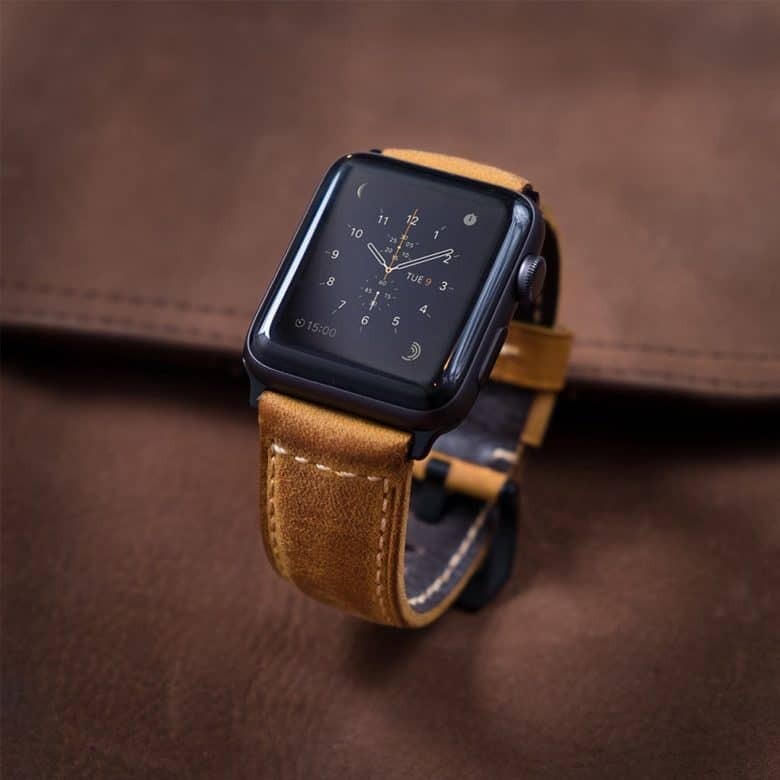 Renowned for its snap-on iPhone cases, Ullu also makes a beautiful assortment of luxurious, leather Apple Watch bands. 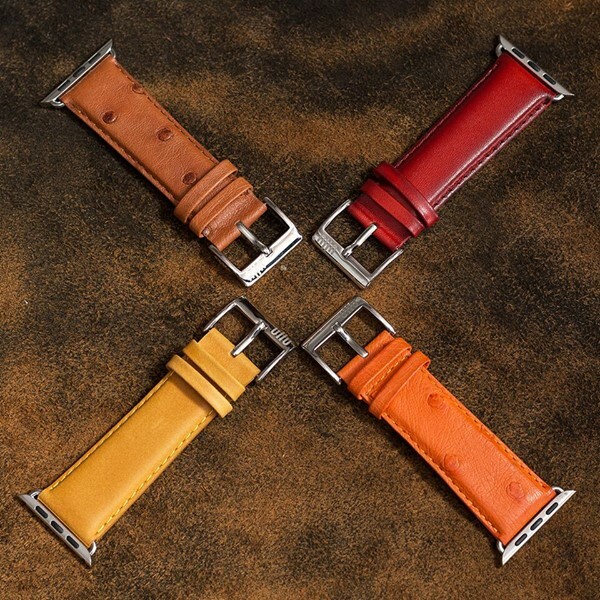 Crafted for an excellent finish and fit, these well-padded and stitched bands come in either hand-painted or premium leather. 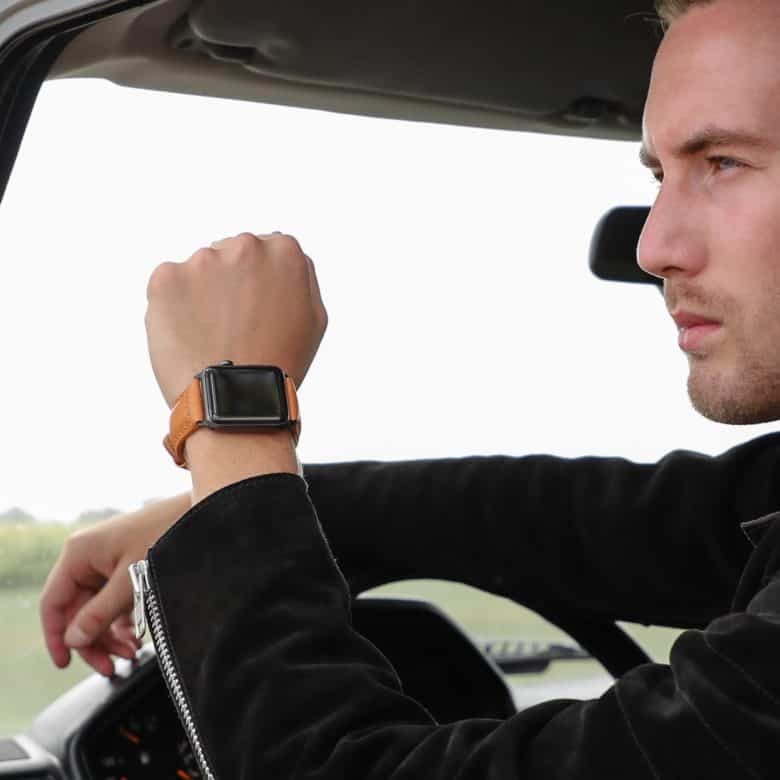 Our very own Nadine Kahney gives us a hands-on look at the Ullu Premium Leather Band in Tangerine, available for purchase in Cult of Mac’s Watch Store. Check it out below. Happy St. Patrick's Day! 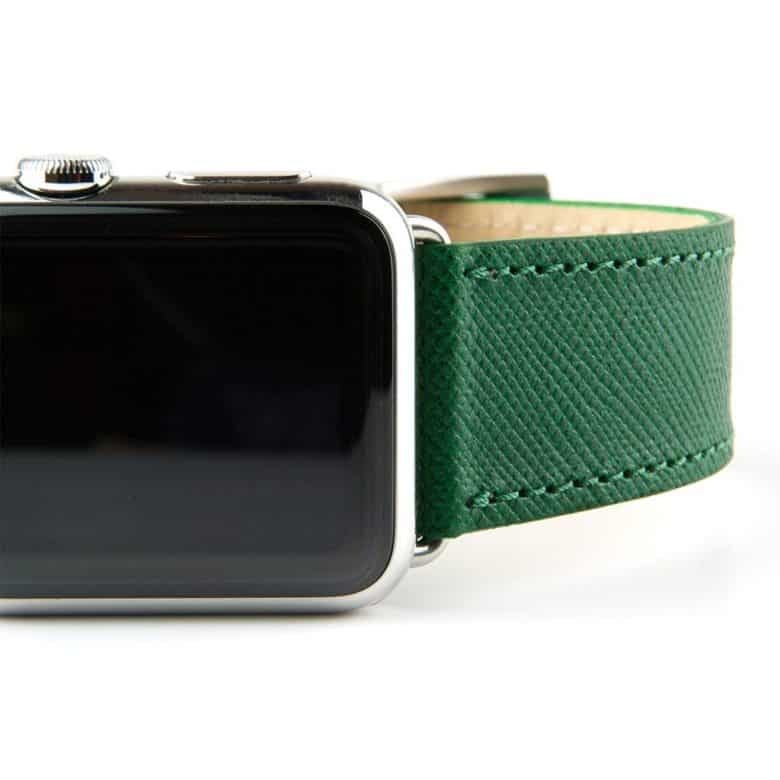 Today only, take 20 percent any green Apple Watch band in Cult of Mac's Watch Store. 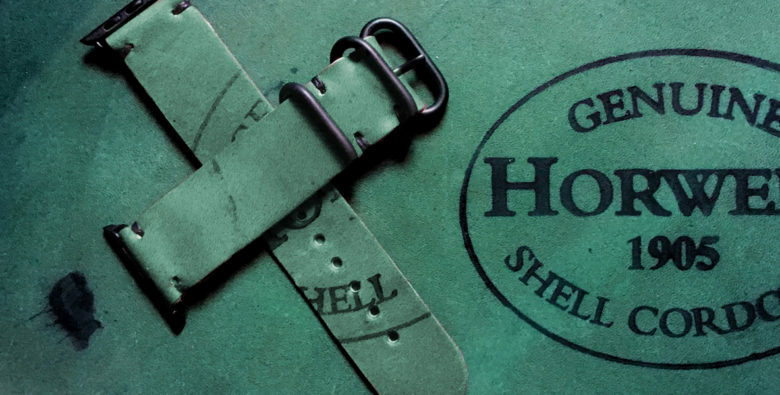 As St. Patrick’s Day imbibing commences, Cult of Mac offers up all things green for your Apple Watch band-buying pleasure. We’ve scoured the Watch Store to feature eight special bands in green from these great companies: Casetify, Clessant, E3 Supply Co. and Ullu. Today only, save 20 percent on these Irish-inspired Apple Watch bands by using code IRISH2018 at Watch Store checkout! Cult of Mac Magazine: Incredible, totally awesome iPhone home screens, and more! In this week’s Cult of Mac Magazine, we'll show you some incredible tweaks for your home screen! It’s not like you can ever find the app you’re looking for on your various home screens anyway, so why not do something fancy with those icons instead? Like, making your home screen an expression of your inner chakra, man. 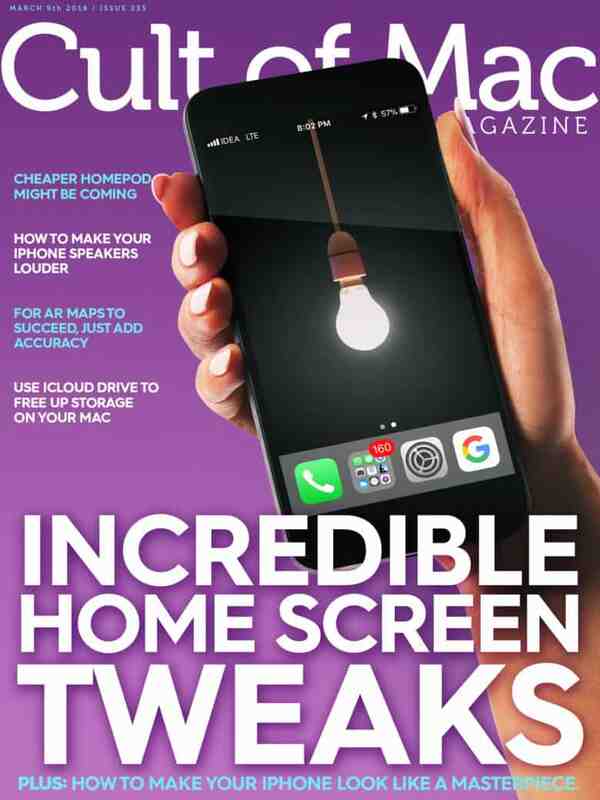 In this week’s Cult of Mac Magazine, we’ll show you some amazing tweaks for your home screen. You’ll find that story and more in this issue. Get your free subscription to Cult of Mac Magazine from iTunes. Or read on for this week’s top stories.